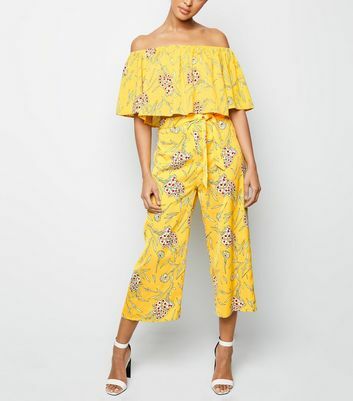 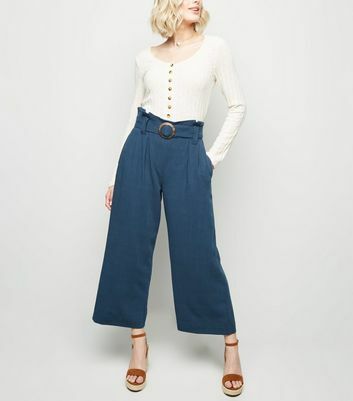 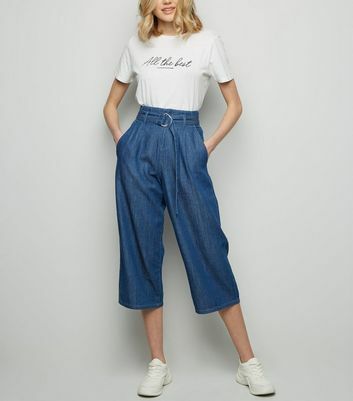 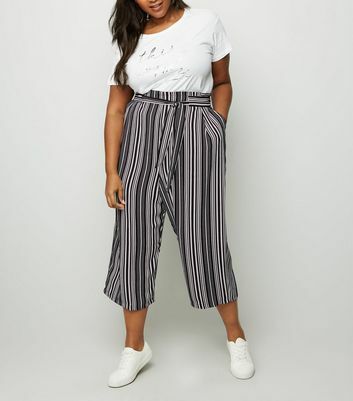 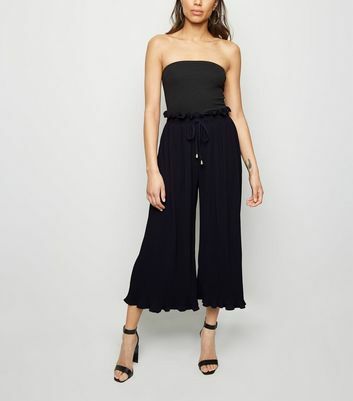 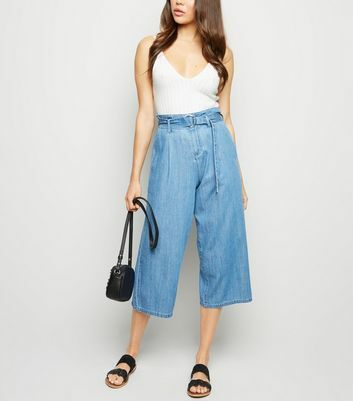 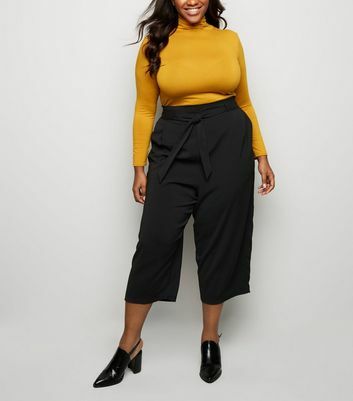 From checked and striped culotte trousers to brightly coloured varieties, there's a style for every wardrobe in latest range of women's culottes. 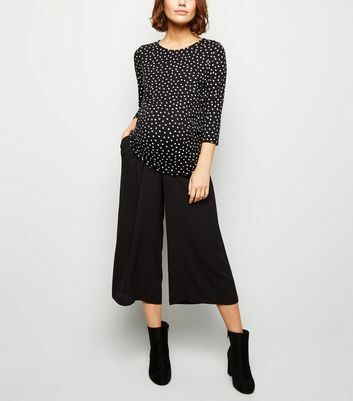 If you're looking for officewear, a smart, dark pair of culotte pants partners well with a blazer. 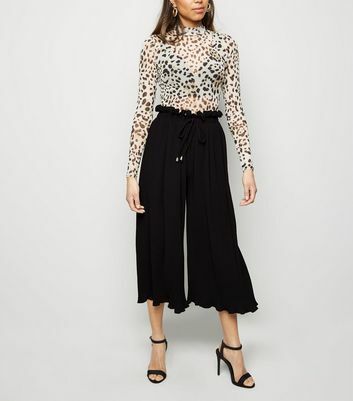 For a chic night out ensemble, opt for boldly patterned culotte trousers and a neutral top.